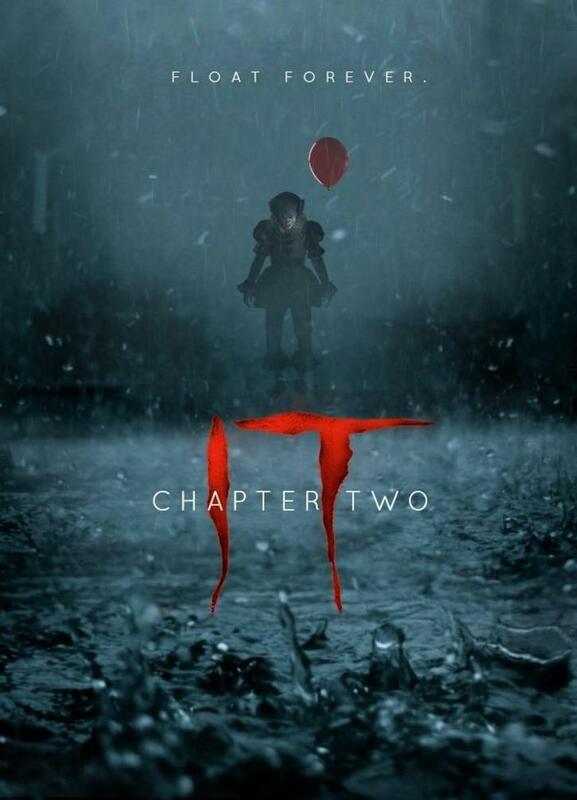 Who else is pumped for the chapter 2 of IT? Because I definitely am. I mean the first movie was absolutely great and most people loved it. We can’t really call it the perfect movie since it did have some faults, but overall it was a very enjoyable movie. 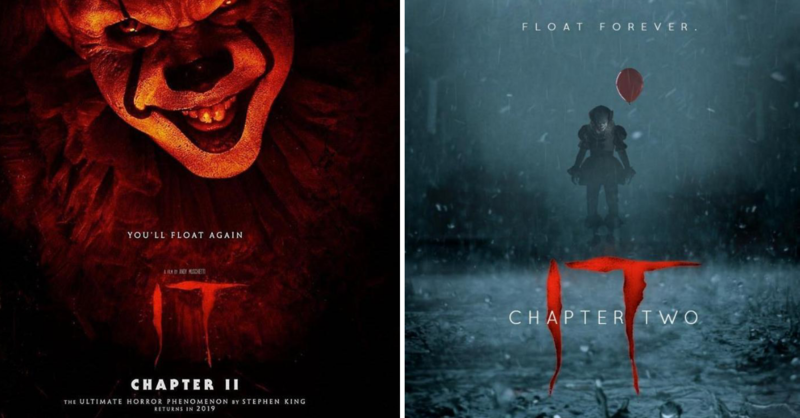 So the fans of the first movie will certinaly get a treat next year. Beasy, the 2nd chapter is coming to the big screen soon enough. The release date is actually 09/09/2019. And many actors will return for the second movie. 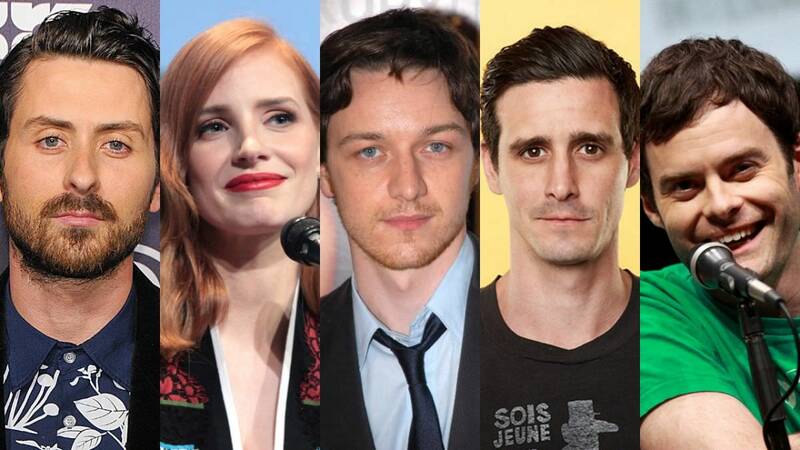 And the following are the actors that will be playing our beloved gang. 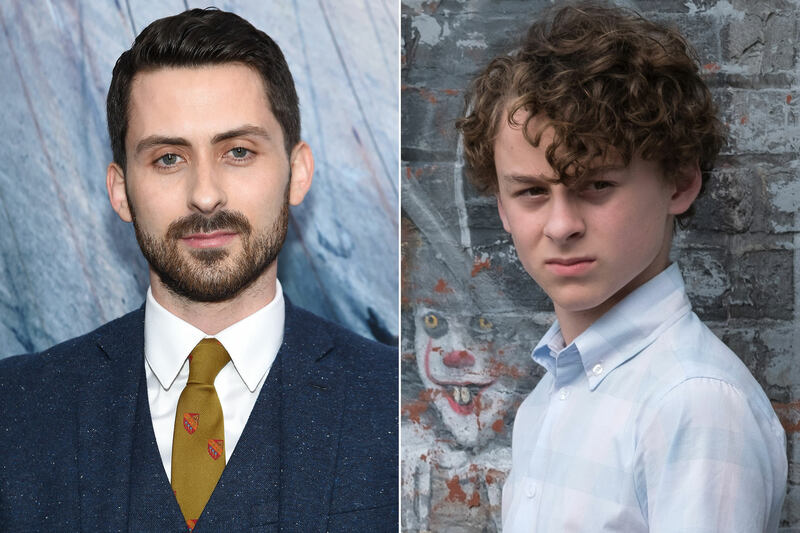 The amazing powerhouse Andy Bean will be the one to portray Stan. 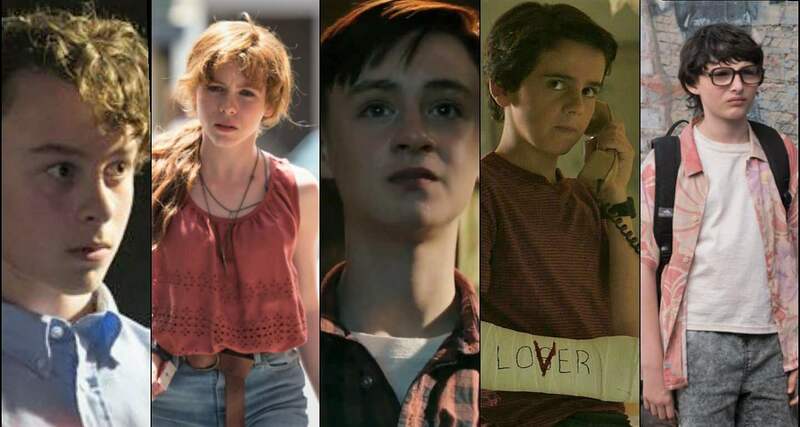 Chastain, who previously worked in the 2013 horror film Mama, will take the role of Sophia Lillis, playing Bev as an adult. 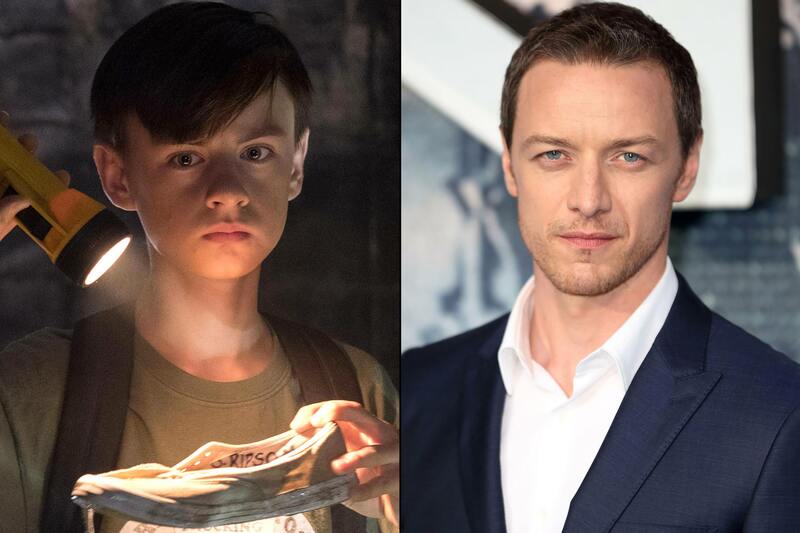 “Stuttering Bill” will be played by the X-Men star, James McAvoy. The actor known as Ziggy Sobotka will be playing as Eddie Kaspbrak, the hypochondriac who has the overbearing mother. 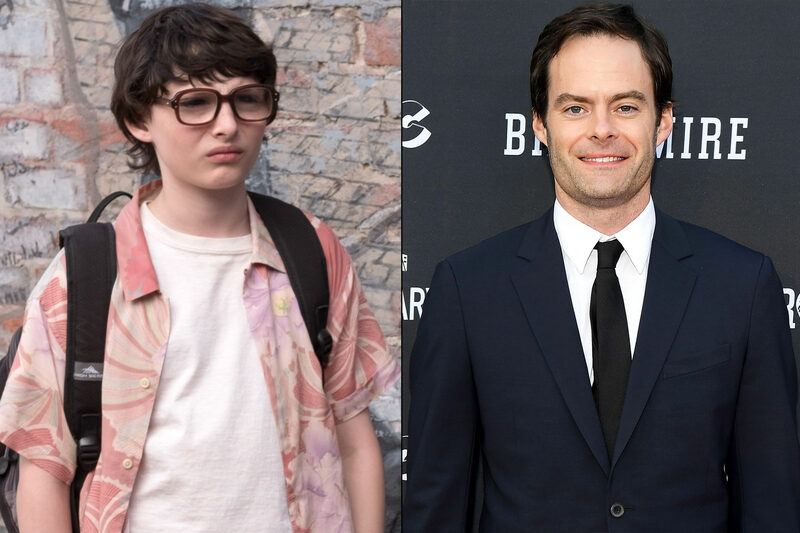 Bill Hader will be the one to play Richie “Trashmouth” Tozier. We are not sure who will get to play the rest of the cast. 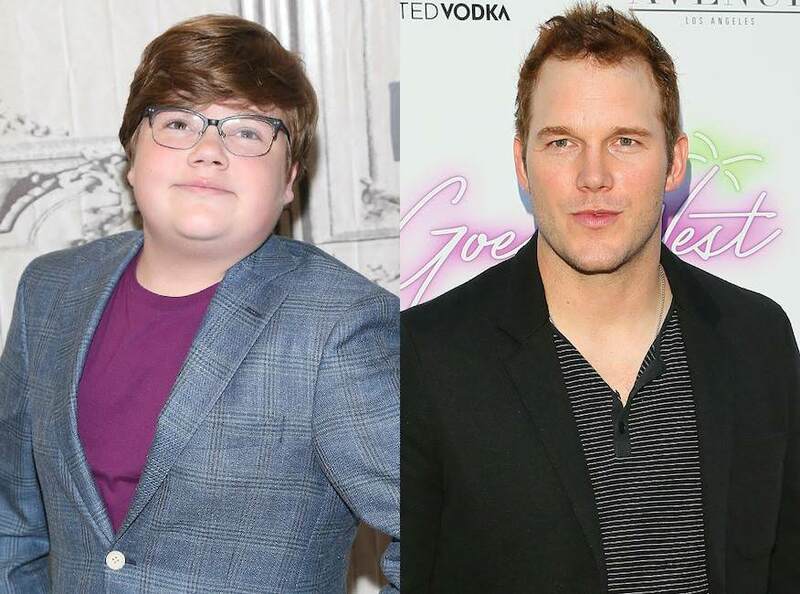 But these two actors are currently fan-favorites. 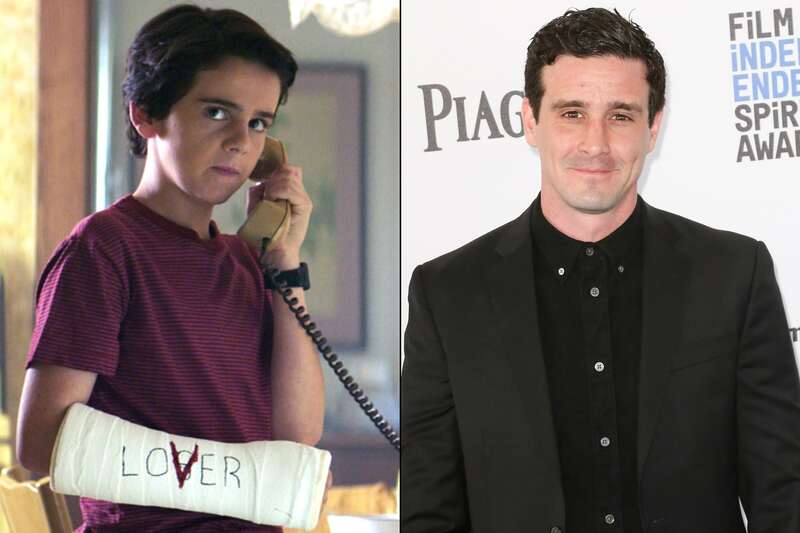 Do you like the new actors who will play the grown-up version of the loser squad? While these actors might not be what you had in mind. You have to admit there are some amazing actors amidst this production. 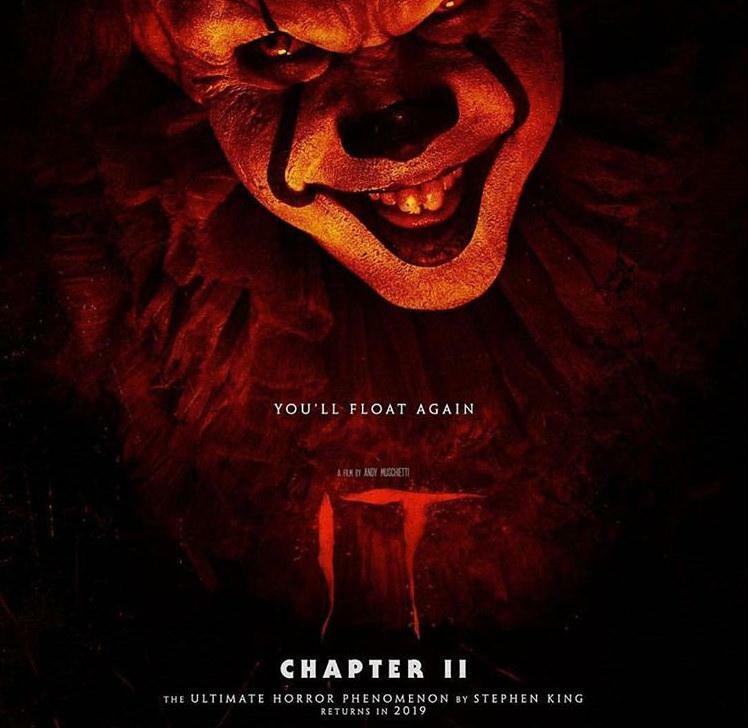 We can only hope that this movie is just as great or better than the first one. 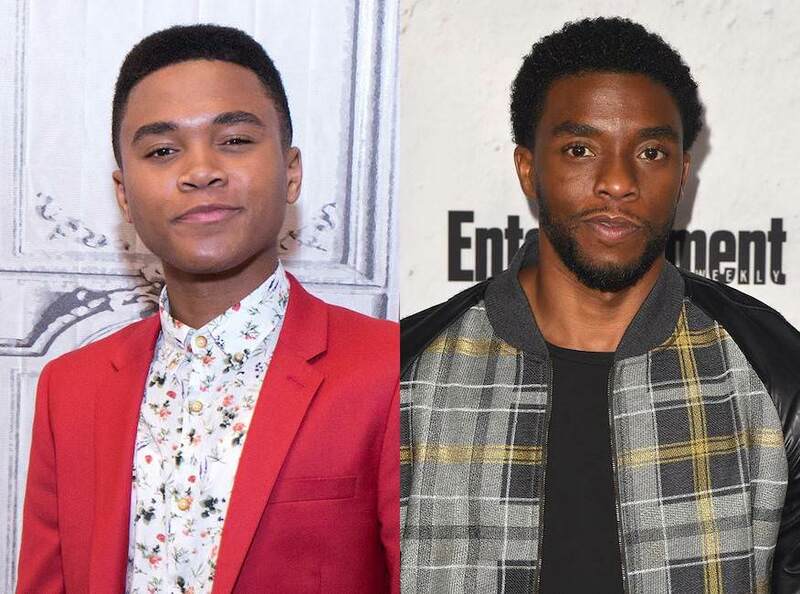 Yall did amazing job on the casting guys! I always wanted to be an actor like my fav actors and actress. My fav is always will be Robin Williams R.I.P.